What’s the most important basic need: food, shelter, good physical and mental health, clothing? If you had to give up one, which would it be? Many would keep food, shelter and clothing, until they absolutely had to focus on the health part. At The PEACH Pit, we believe good mental health is as basic a need as food, that no one should have to choose between any of the basic needs. That’s why we’re a nonprofit. Of the amount that’s left, how much can you afford to pay each week for services – without financial strain? Where does the fee balance come from? Donations, grants, gifts all help us provide affordable mental health care to our clients who may struggle with the choice. 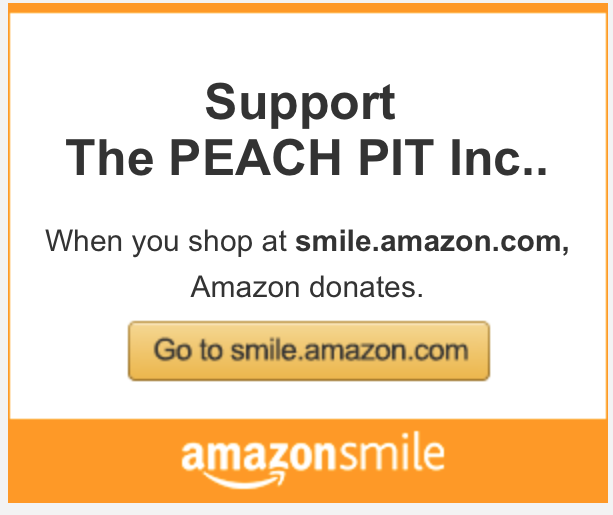 Please consider donating to The PEACH Pit. Every penny donated helps provide a basic need: mental health care. This entry was posted in Combined Federal Campaign, EAP, Fundraisers, The PEACH Pit General, The ponies.